When you think of pure water, do you consider distilled water or clean, filtered water? Technically speaking, distilled water is the only pure form of water, but this doesn’t mean that it is the best thing to drink. This type of water is created by the process of distillation. Distilled water doesn’t occur naturally. It requires that the water is boiled and evaporated. The water vapor is then condensed and collected. This process removes any dissolved minerals or impurities, making it pure water only. Some people believe that distilled water has special properties for health; pulling toxic materials and foreign substances from the body, but this is unsubstantiated. 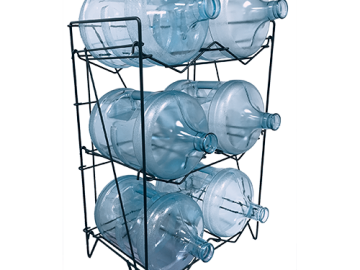 Even if you have the facilities to create your own distilled water, it doesn’t mean that it should be your go-to drink. In fact, distilled water is a poor choice for drinking. 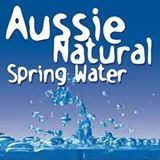 It is unstructured water and contains no trace minerals. This means that it can actually create a high white blood cell count temporarily after drinking it. This can increase your risk of muscle cramping, high blood pressure, and heart beat irregularities. Additionally, since all the trace minerals have been removed from distilled water, it can have a flat, unpalatable taste. When using water filters, Perth consumers may have noticed that water has unpleasant odors and tastes removed, but there are still trace minerals in the water. Many filters will remove excess minerals that could compromise the water quality in large quantities, but many minerals will remain. If you are still not convinced that water filter systems for home use are not your best option, you should be aware of some of the risks associated with drinking distilled water exclusively. 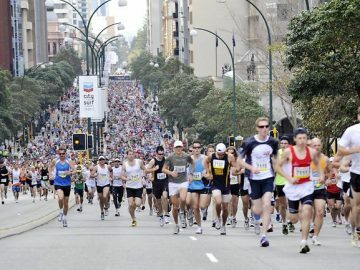 Drinking only distilled water could rob your body of valuable electrolytes including magnesium, potassium, and sodium. Some long term distilled water drinkers have also reported that their hair thins or may even start to fall out. This is a sign of mineral deficiencies, but it can be corrected, and the condition reversed when the person stops drinking the distilled water and returns to spring, filtered or even tap water. The other danger with drinking only distilled water is that it has a flat taste and could discourage you from drinking enough water to stay hydrated. Most experts recommend drinking at least two litres of water a day, and if your water tastes nice, you are more likely to accomplish this. Delicious, cool filtered water has a pleasant taste and should have you reaching for the cooler again and again throughout the day. If you would like to know more about the benefits of water filters, Perth consumers should speak to us. 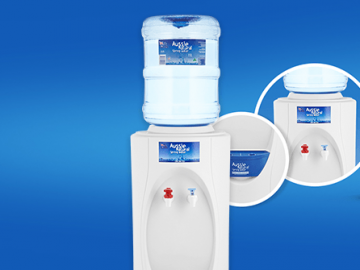 We have a wide selection of water filter systems for office and home use. 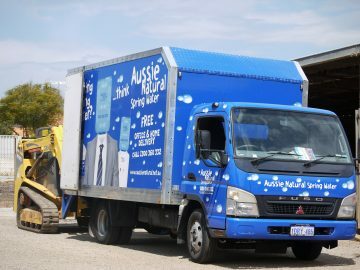 The Aussie Natural team would also be happy to address any queries you may have.